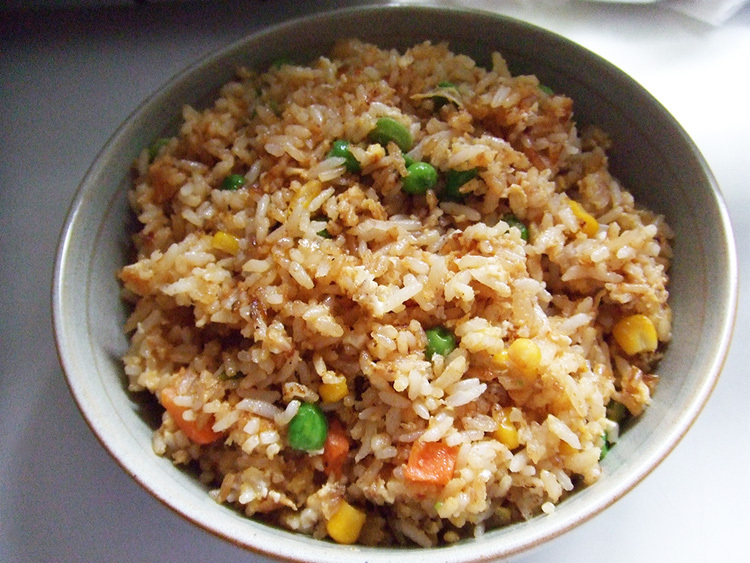 A combination of ground spices mixed with plain rice, making an aromatic accompaniment for any curry. 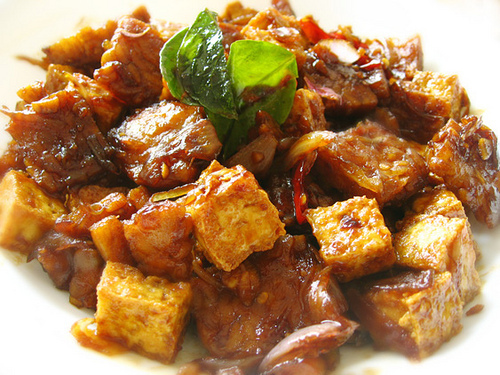 This quick, sweetly spiced, tofu meal can be eaten as a side dish or with rice as part of a main meal. 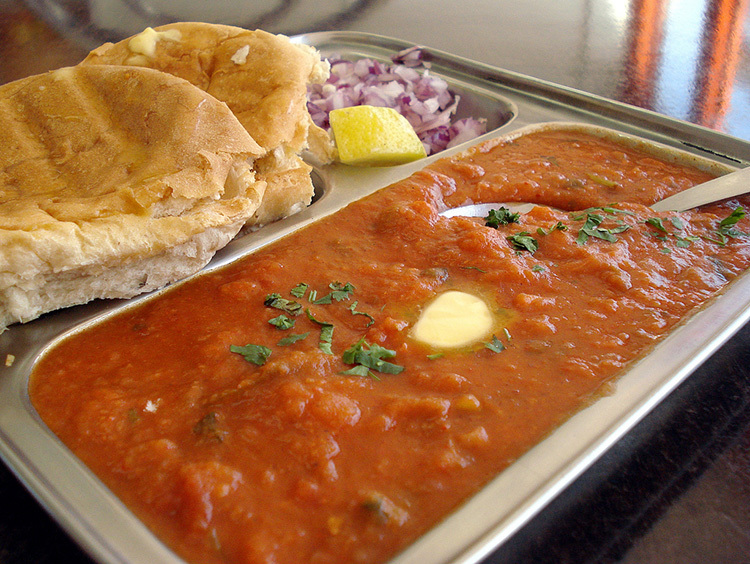 A spicy mashed vegetable curry, cooked with special spices and served with a soft buttered bread. 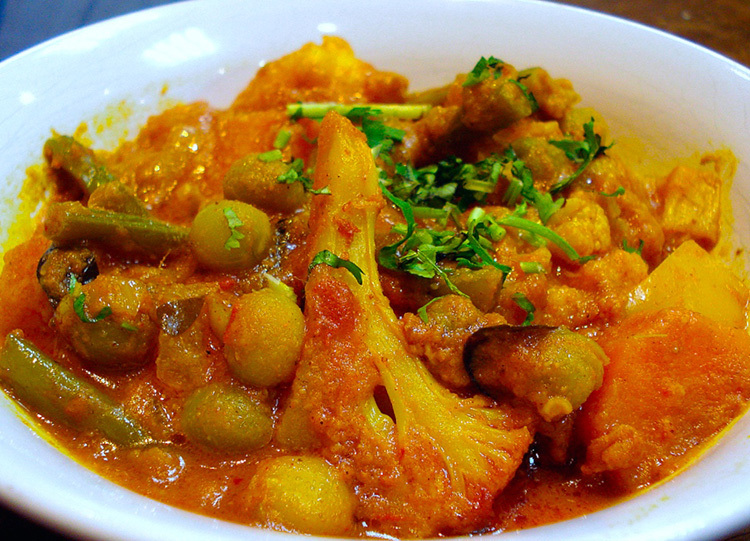 A complementary mixture of vegetables made into a tomato based curry. 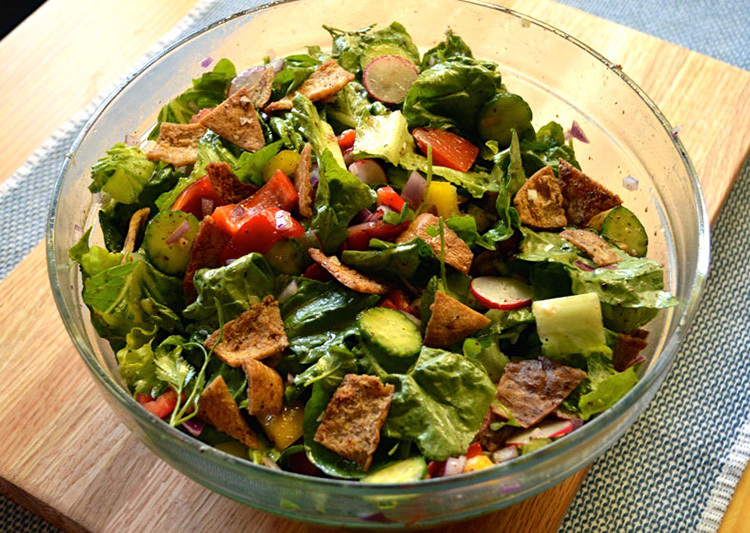 A classic Middle Eastern salad with crunchy fresh vegetables topped with fried pita bread . 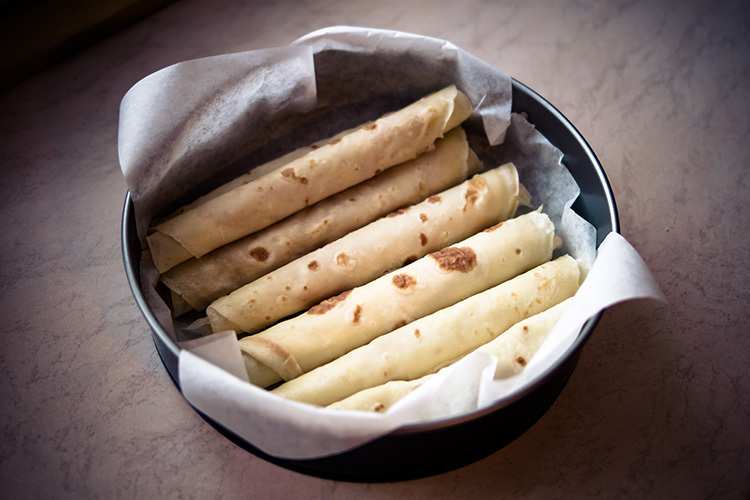 This versatile wholemeal flatbread is a perfect accompaniment to most Indian dishes. 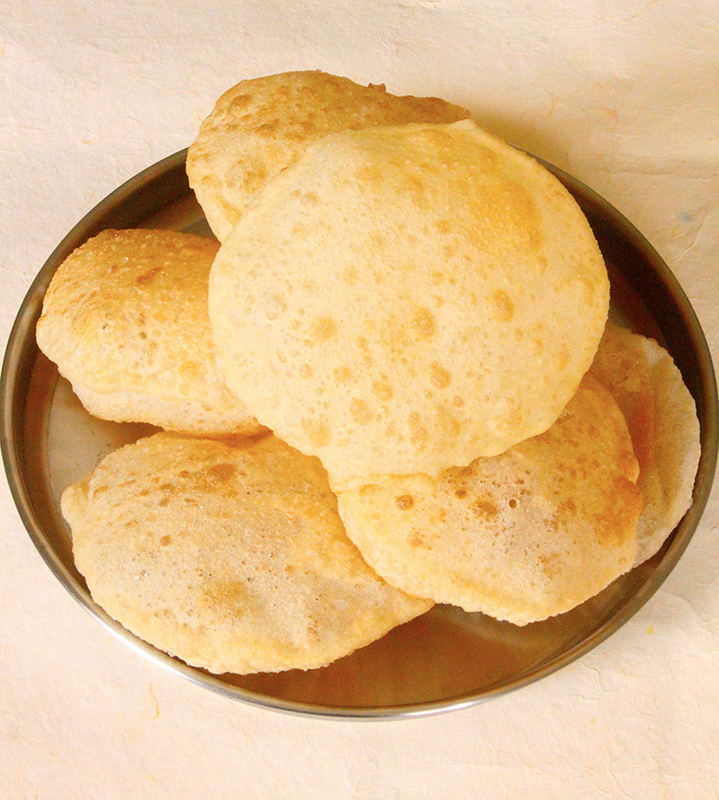 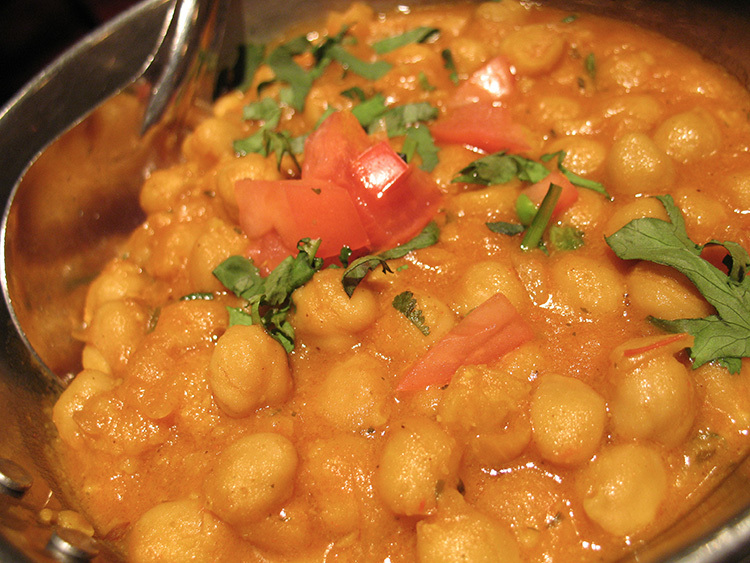 A famous Indian chickpea delicacy, eaten with poori, chapati or rice. 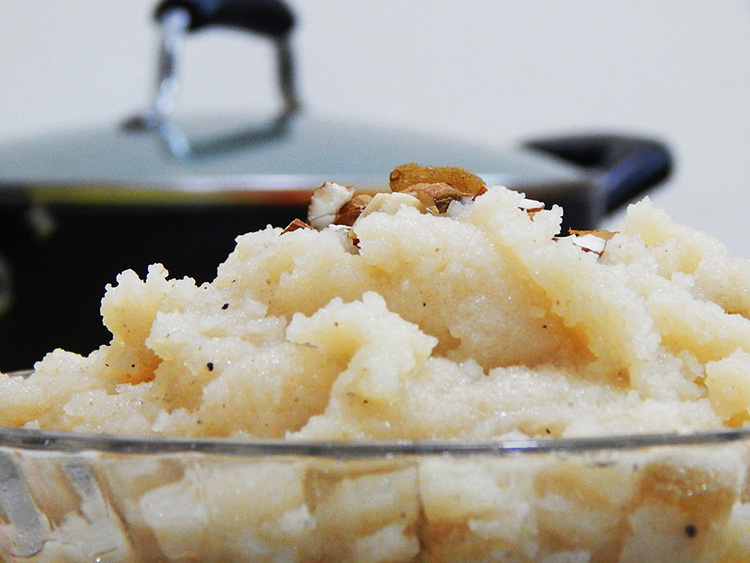 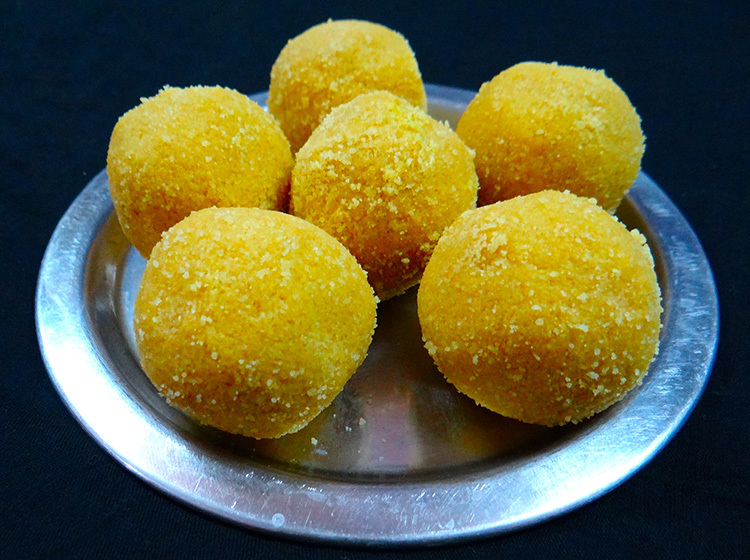 A soft and delicious Indian sweet made from semolina.